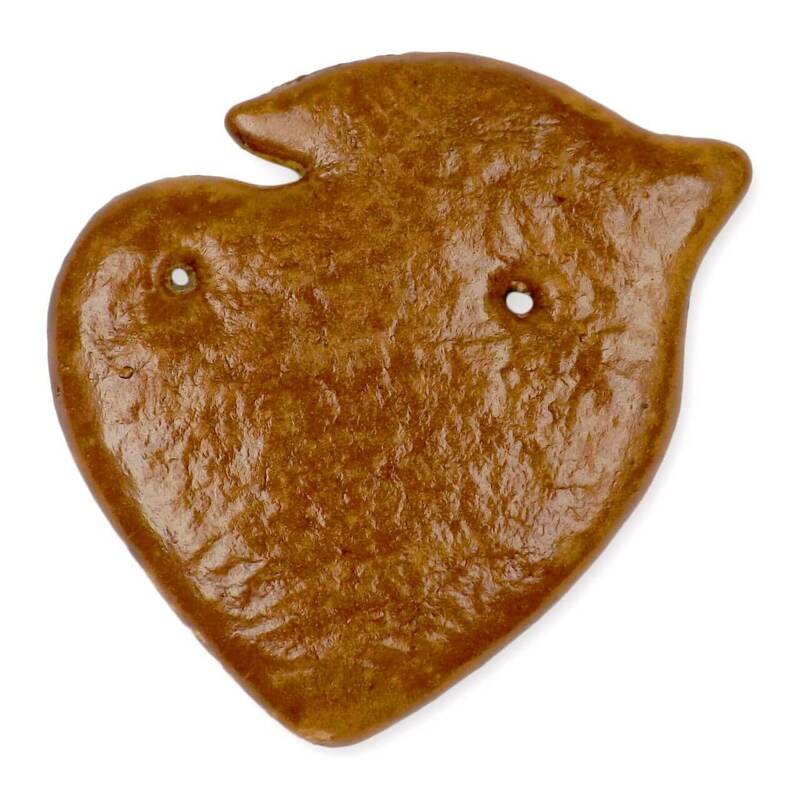 Carnival can come with this gingerbread blank! 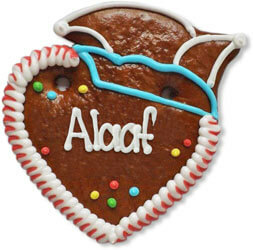 The gingerbread heart with carnival hat can be decorated as desired. Young and old will have a lot of fun with this creative activity. The gingerbread is perfect for the next carnival party!